Having trouble with your website that is hosted with Hostgator? Here’s a direct link to the Hostgator Network Status page at their support forums. Twitter also lights up like a Christmas tree when there are problems with Hostgator. 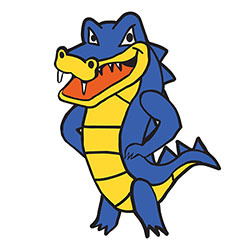 Search at Twitter using #hostgator.